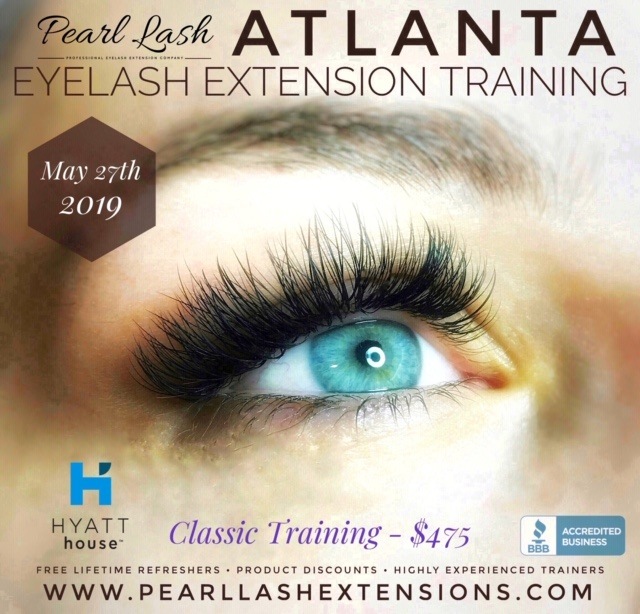 Eyelash Lift & Tint Plus Keratin Treatment® Training by Pearl Lash – Eyelash Lift with the use of keratin treatment is a brand new concept brought to the US market. 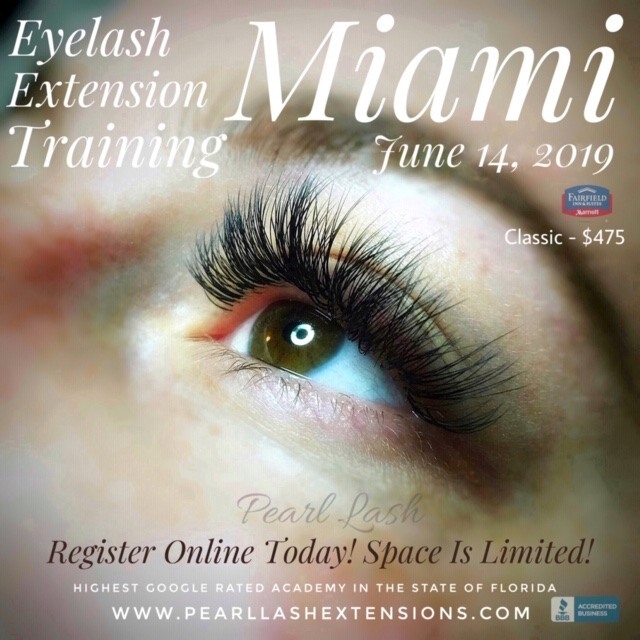 This training will educate students on proper consultation, safety and sanitation, product selection, eyelash lift and Keratin Treatment® application, tinting, designing, troubleshooting, as well as aftercare. A hands-on portion of the training will involve practice on a live model. 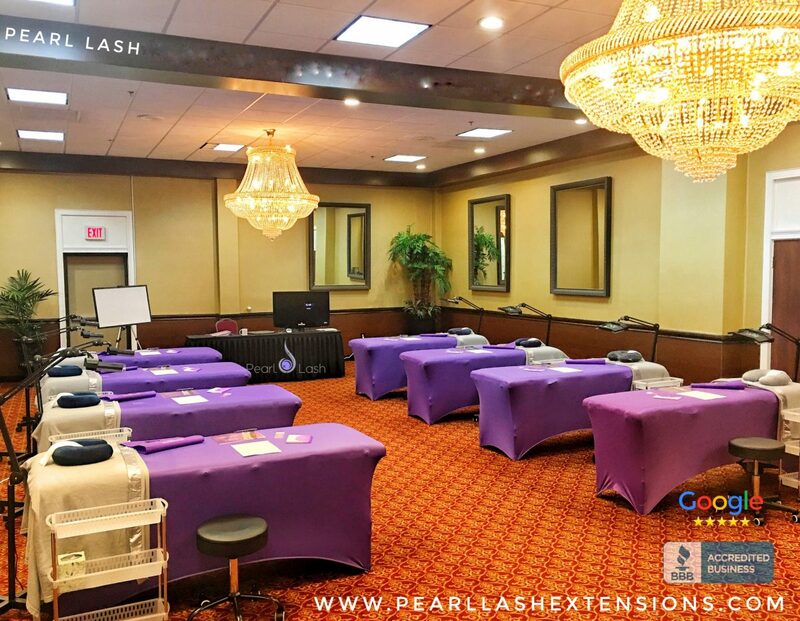 Each student will be provided with a industry leading Pearl Lash training manual as well as a complete Eyelash Lift kit to take home. Upon completion of this one day class, a student will be awarded a Certificate of Completion. Keratin Treatment® has many more additional benefits for everyday wear. It allows your client to use mascara, rub their eyes and sleep face down on the pillow without worrying about damaging their lashes. 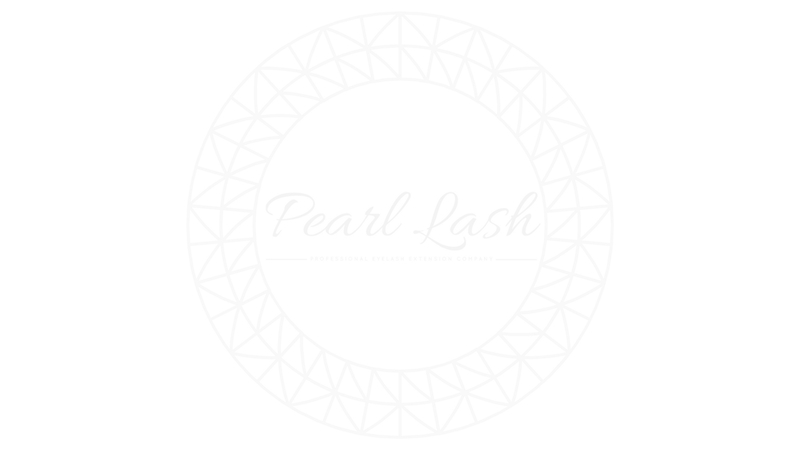 Eyelash lift is perfect for clients with sensitive eyes and allergies to cyanoacrylate. The effect can last up to 8 weeks which becomes a great benefit for your client. Take Home Starter Kit Is Included With Your Tuition Payment. *Mannequin heads are NOT allowed to be used during this training.